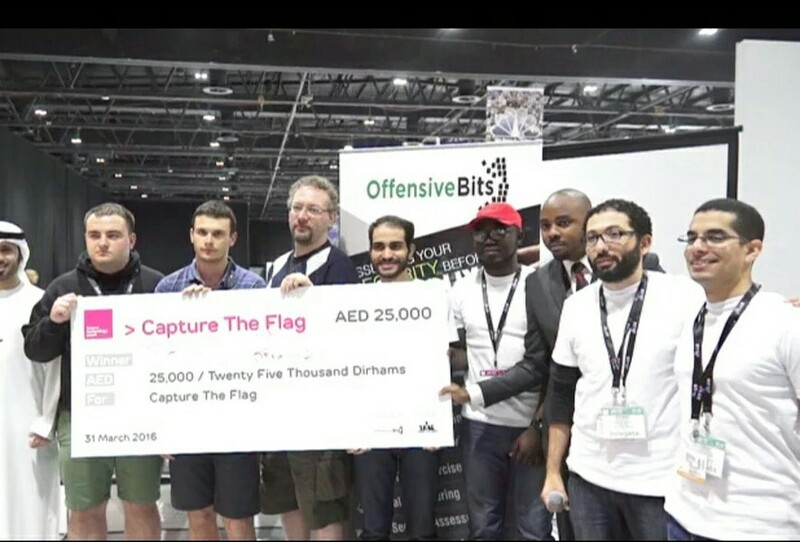 On the 31th of March, OffensiveBits organized Capture The Flag Competition (CTF) with the corporation of CyberTalents. 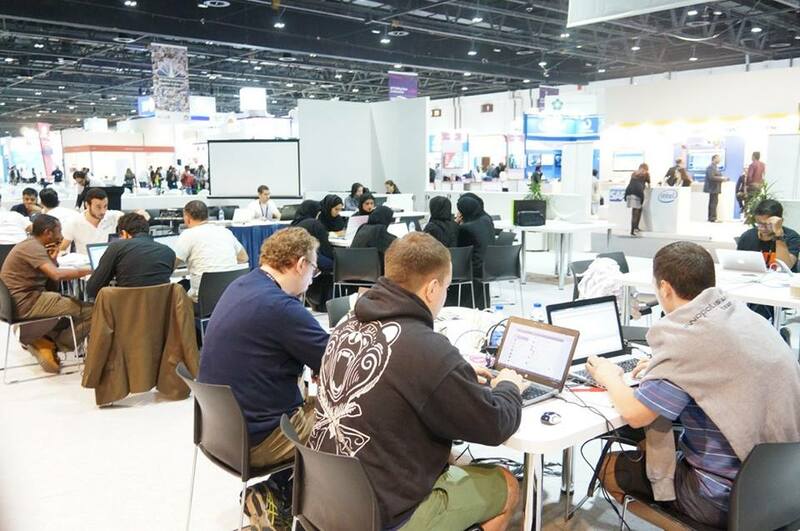 The competition took place in the Gulf Information Security Expo & Conference (GISEC) in Dubai. 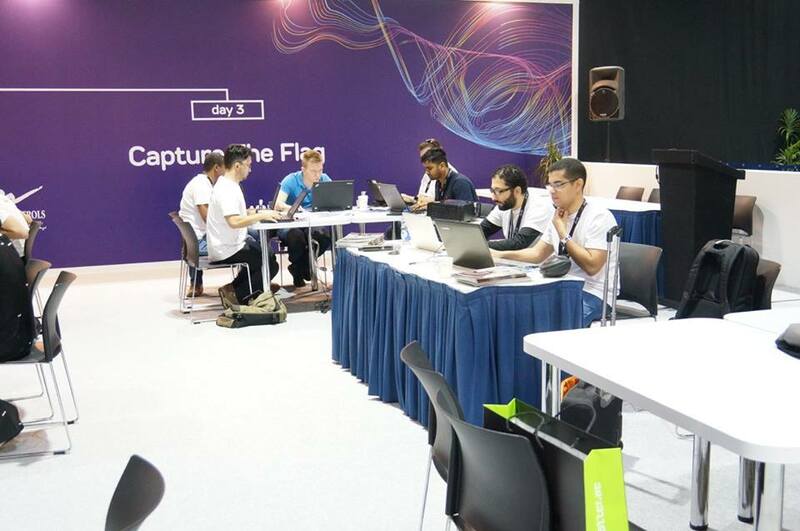 The participating teams took part in various challenges including Reverse Engineering, Network Security, Cryptography, Web Security, Network Security and Digital Forensics. The main goal was to find the key / flag inside the challenge and submit it for points. The first team to submit the keys gets more points. The competition was very exciting and challenging, the LC:BC team took the first place and AfroSense took the 2nd place. 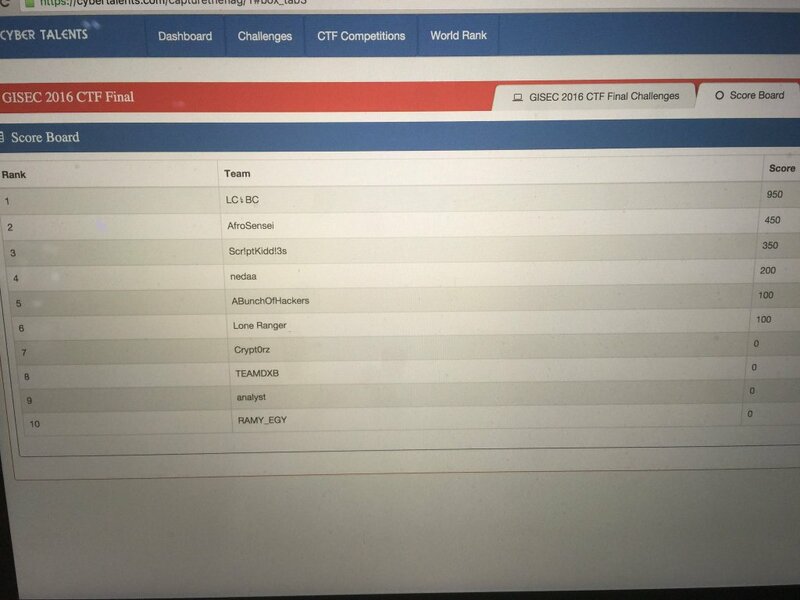 OffenisveBits boastfully announced the Emirati girls from HCT – Sharjah Women’s College ….. ranking 4th score in the Competition (CTF) suprior to 6 other participating teams with experienced members in the security and penetration testing field……. 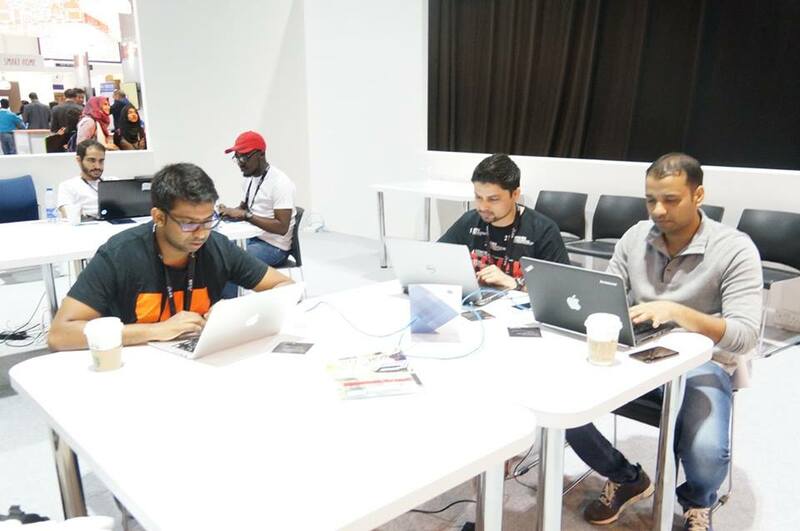 We were grateful and proud to find that young Emirati nationals aspire to acquire Ethical Hacking as a career option. Furthermore, the competition was fierce and the HCT team led the activities with enthusiasm and deep engagement. OffensiveBits eager to participate in national public awareness of learning Cyber Security. Aiming at educating UAE Nationals about the increasing cyber threats and empowering the UAE public to be safer and more secure online. Cyber Security is a shared responsibility. Numerous things in our lives rely on upon advanced innovation, which makes Cyber security ought to be one of our nation’s most vital national security needs. While the UAE Government is taking steps to keep our cyber community safe, the government alone cannot solve the problem. Cyber security is a common obligation. From law legislation to academic education and most importantly members of the public, we each as individuals need to do our part to keep the Internet safe. When UAE locals become more accountable in terms of their own cyber intelligence, it makes using the Internet a more secure experience for their country. And that is what Offensive Bits aspires to implement. The best competition I ever get in. My teacher Ms. Nedaa Al Barghouthi helped us and teachings us a lot of techniques and methods. With out her we could never win. Also, my classmates was helpful and cooperative. Best experience ever :). Its a best competition i get it. Also its a hard one because we are not professional yet. But honestly without Ms.Nedaa and her helps we are never win..